Without a doubt our favourite new artist of 2015. 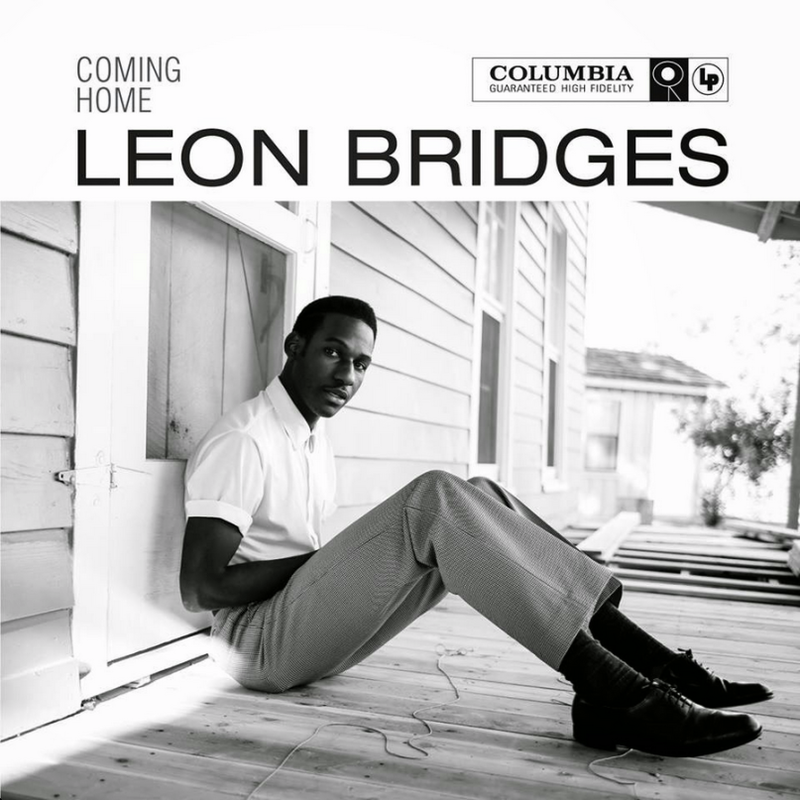 Leon Bridges throw back to the golden era of 60’s soul, with the sweetest of vocals & feel good lyrics provides the perfect soundtrack to the summer. His new album is out now entitled “Coming Home”, which in our opinion is a modern day masterpiece not to be slept on. Enjoy the three official videos for Coming Home, Better Man & Smooth Sailin’.